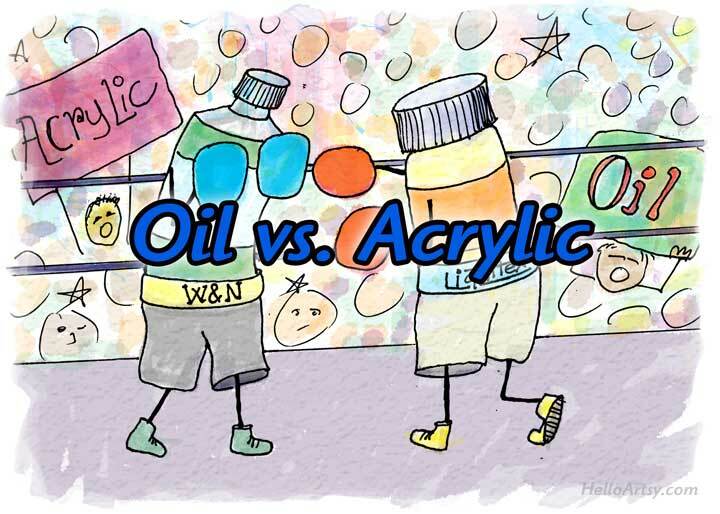 Have you ever wondered what is the difference between oil and acrylic paint? Here’s a comparison of the two most popular types of artist’s paints. Discussing the differences between acrylic paints and oils conjures up many topics within the field of art. This post is designed mainly for the beginner or intermediate level painter looking to choose a painting medium to learn. I’m not looking for an argument claiming one paint to be better than the other… just simply sharing my 20+ years experience of working with both mediums! When reading through the various differences it’s important to think about the style of artwork that you admire most. What kind of paintings do you admire the most? Who would you like to paint like? These questions can help you decide whether to learn oil painting or acrylic painting first. Ideally you would try both acrylics and oils and then decide which one suits you the best. But I know you’re probably limited on time so hopefully this guide helps you pick which paint to get cozy with! I know you’ll probably have some questions so please ask them using the form at the bottom of this post. What Can You Use Oil Paint On? How Much Painting Experience Do You Have? Want to learn more about paint surface longevity? I purposefully avoided the discussion of how your choice of paint affects the monetary value, or shall I say perceived monetary value of your artwork. This is a whole difference topic that I could write about another time if anyone is interested in it. I figured I would avoid the torches and pitchforks today as that debate can get quite heated! The truth is: oil paints and acrylic paints are extremely similar and both can be used for the same things. Besides acrylics being water soluble it’s really their drying times that becomes the main differentiator. More on that later. With that said it does make more sense to use one over the other depending on what you painting goals are. Painting consists of your paints, brushes and the surface (support) you paint on. Let’s discuss the main differences between oils and acrylics and what to expect when working with the two different materials. Acrylics are a water-based paint. This means you can use water to thin them. Thinning simply means making the paint less viscous so that is becomes more liquid like. When you thin your paint it becomes more “watery”. Paints can start out very thick, especially when sold by the tube! Oils on the other hand are not water-based. This means you cannot or rather should not attempt to thin your oil paints with water. 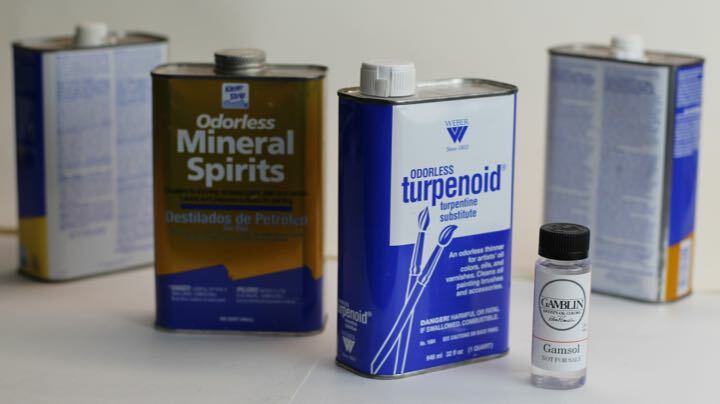 To reduce the viscosity of an oil paint you need to mix the paint with a thinner. There are many thinners on the market today suitable for this task. I get this question a lot and the answer is simple: Anything. You can use acrylics on any material you can think of. Just beware the fact that acrylic needs to mechanically bond to the structure it is painted on. This means nonporous materials such as glass and extremely smooth plastics will create a weak bond between the dried acrylic and the surface material. As a result your paint will be easy to chip and flake off. If painting on a smooth, nonporous surface rough it up a bit with some fine sandpaper and always test. You can test how well your acrylic bonds to the questionable surface by scratching the surface of the dry paint with something hard-edged like a key or a coin. After doing this the paint shouldn’t chip or flake off. Always test out a questionable material before committing to a major painting on it. I once paid over $100 for 64 square feet of polypropylene plastic, cut it to various standard sizes and spray primed it with acrylic gesso. I later found out that the painting surface was unsuitable to paint on! Uhg… all those hours and dollars wasted. I should have tested a small sample first. Can you paint acrylic over oil based paint? Short Answer: You Shouldn’t if you want your painting to last a long time. It is a known fact that using acrylic on top of oil paint is a bad practice. Conservators warn against this practice as the oil paint underneath continues to dry. This drying causes a shift in the painting surface underneath the acrylic which dries much faster. The acrylic layer is also much more flexible than the oil layer which becomes much harder over time. Most conservators agree that these two effects could create an unstable bond between the acrylic and oil surface and warn against it. Oil over Acryic = GOOD! Acrylic over Oil = BAD! Short Answer: Anything with proper preparation. Because oil paints are made with vegetable oil (usually linseed, safflower, walnut, poppy, or cottonseed) they can have some undesirable effects on certain surfaces. Most flexible surfaces such as raw canvas and paper become extremely brittle and begin to almost rot away when they have absorbed the oils used in oil painting. Please note that this is a long term consequence and nothing you would notice right away. We’re talking decades here! But, if you are interested in creating oil paintings that will hold up for many centuries to come it is recommended that you create a barrier between the oil paint and most surfaces. This barrier can be a sizing or a primer. Ultimately a properly sized and or primed surface will prevent the oils from leeching into the surface and making it brittle. Can you paint oil over acrylic? Because acrylics dry so fast they have competed all their drying/shifting long before your oil paints touch the surface. Besides, that “gesso” that most everyone uses to prime their painting surfaces with is nothing more than titanium white acrylic paint with some powdered chalk added to make it an absorbent ground once dry. This is why those pre-primed gessoed canvases feel so dry to the touch! If using oil paints over acrylics is problematic about 99% of the oil paintings created daily are in serious trouble! 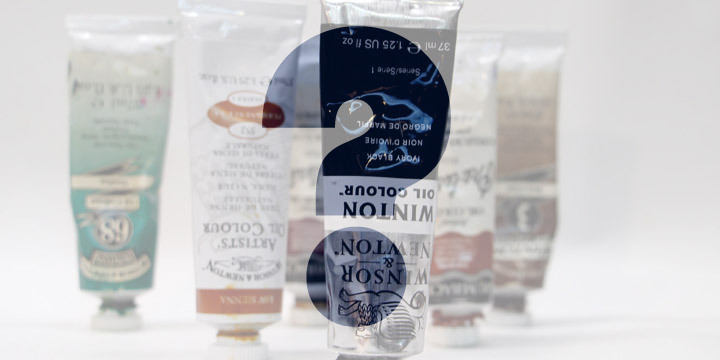 Which brushes can you use for oils and which brushes can you use for acrylics? While I often see manufacturers recommending synthetic brushes (nylon, sablon, etc.) for acrylics and natural brushes (hog, horse, sable, etc.) for oils I have found this advice to be largely misleading. I have used both natural and synthetic brushes for BOTH oils and acrylics and have done so successfully for decades. It really comes down to your preferences and the current needs of your painting. I love using natural brushes when I need to blend large areas of painting. The natural bristles seem to blend the paint better. To the contrary when I’m painting extremely small details I undoubtedly reach for a tiny synthetic brush. 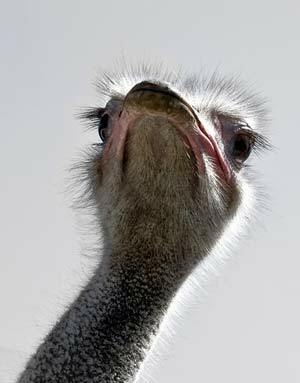 Their super fine bristles allow them to keep their shape at even the smallest of sizes. As discussed above the big difference between oil paints and acrylic paints is what they are made out of. This determines what they can be thinned with. Never mix water with oil paints. Never mix a solvent-type thinner with your acrylics. Please note that the fumes from most of these solvents are not exactly great for your health. I have drastically reduced the amount of solvents I use in my everyday painting and I think you should too. I talk a lot more about staying healthy while oil painting in my monthly newsletter. And oh yeah, these oil-based painting solvents are flammable…so be careful with your rags and paper towels folks! Cleanup is always the burden of most artists. In the arena of painting acrylics wins hands down. Because acrylics are water-based you can simply bring your brushes over to a sink and clean them with a little bit of soap and water. It’s quite easy to rinse acrylic paints out of your brushes. 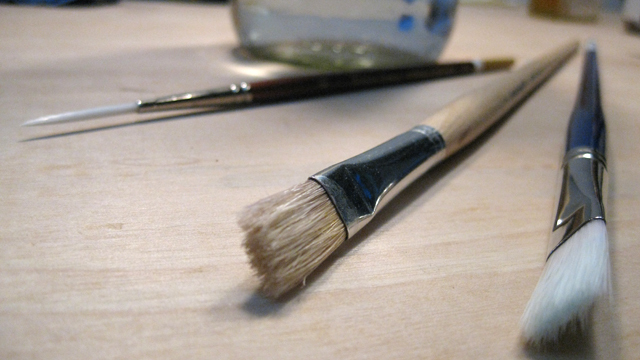 Oil paints require a way more time and attention to wash out the oils from your brushes. Remember, oil and water doesn’t mix? That works against you when you attempt to clean your brushes with soap and water. The best way of cleaning your oil painting brushes is to rinse them multiple times in clean solvent several times before bringing them to the sink. Once at the sink you can use a soap designed to break down oil. Even under all these ideal conditions it still requires a lot of soap lather and elbow grease to get those brushes clean. They sell water-based varnishes and oil-based (solvent-based) varnishes on the market. 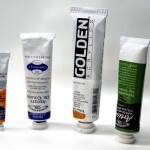 It doesn’t matter whether you paint in oils or acrylics, your choice of a top layer varnish should always be the same. 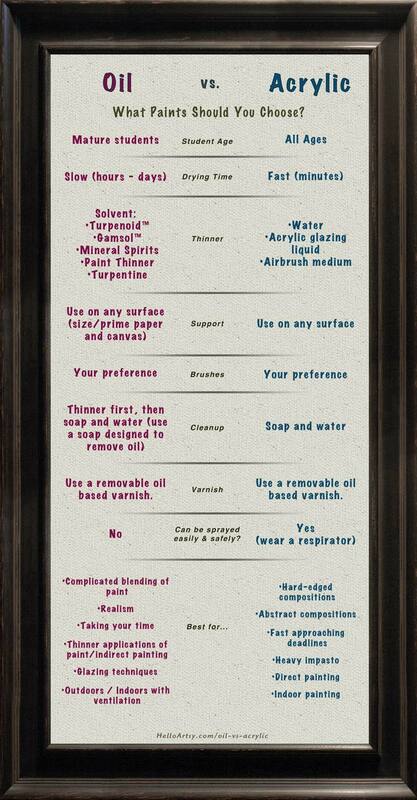 Always use a solvent-based, removable varnish! The deal-breaker with an acrylic varnish is that it is not removable. One of the most important attributes of a professional grade varnish is it MUST BE REMOVABLE. The varnish is there to protect the painting and even out the sheen level. As the protector, the varnish will take the hit should damage occur the painting. Damage can simply be dust and grime over time too! The varnish will have to be removed and reapplied at some point many years later. Actually just last year I had a collector whom had damaged one of my paintings they bought. I fixed it by removing and reapplying the varnish. I usually mix them 50/50 to get a satin surface. I know they make a pre-made satin varnish but I like being able to control the level of gloss precisely, sometimes straying away and using the varnishes more like 40/60 for certain paintings. Most of these techniques require the paint to be of a certain consistency in order to work and we’ve already discussed how to properly thin your paint of choice. Often the drying time of a paint is a big consideration when employing a specific technique. Let’s examine some of the painting techniques and how the compare in using oils versus acrylics. A very big difference between acrylic and oil paint is the drying time. Acrylics dry in a matter of minutes to hours and oils dry in a matter of hours to weeks! This is a huge factor when choosing whether or not to choose oils versus acrylics. Again, you can use either medium for any technique but you may want to choose the appropriate medium based on your desired outcome. Large or complicated color blending and gradations. Subject matter with lots of soft edges. The rather rapid speed at which acrylic paint dries can make it frustrating for any new painter to paint objects realistically. A young painter will find themselves constantly wishing the paint would stay wet longer during complicated paintings which involve precise and complicated blending of the paint. You can add a medium called “acrylic retarder” to your paint to keep it wet longer. Not only that, using your paint in a thicker matter (more paint) will buy you some extra time when blending acrylic paint. You can add a medium called “acrylic retarder” to your paint to keep it wet longer. Not only that, using your paint in a thicker matter (more paint) will buy you some extra time when blending acrylic paint. That same characteristic, which confounds artists can also become a blessing. Because acrylics dry so fast they are really awesome for paintings that require thick applications of paint (impasto), painting with palette knives, paint spraying, or any style of painting where the work needs to dry quickly! Again, you could use either acrylics or oils interchangeably for any of these techniques but you just may be fighting an uphill battle when choosing a different medium would be the wiser. Unless you are spraying paint (airbrushing, etc.) oil paint has a major advantage when it comes to blending. By blending paint I don’t mean mixing paints together on your palette. Both acrylics and oils will mix paint just fine. I’m referring to a paint’s ability to gradate from one color to another while painting. One of the advantages of oil paint is its slow drying time in this regard. You have more time to brush the paint around until it is blended to your satisfaction. Because oil paints stay wet for so long you can spend hours or even days blending an area of your painting until it is just right. It’s no wonder that many realists choose to paint in oils. Most realism that’s painted with brushes requires the artist to paint complex color gradations that can take hours to complete. But, you will always see some exceptions. If you are interested in building up your painting using many transluecent layers of paint using washes and glazes you’ll more than likely want to stick with oil paints. I have glazed in both acrylics and oils and can tell you that my glazing experience was unequivocally better using oils. Even after mixing in retarder and glazing liquid the acrylic dries way too fast to glaze large areas evenly. Because acrylic paint is an emulsion chemically, it has a milky-white appearance. This means all of your glazes look milky when they’re wet but the milky-ness dries clear. This makes the acrylic glazes harder to use as you need to predict the way they will look once dry. Frustrating when accuracy and control is what you are after. On the other hand, acrylic paints are a really good choice of paints if you are into applying thick layers of paint. Especially when you want to rework and add more thick layers on top of previous thick layers of paint in a textured style. While acrylics are considered safer because you don’t need to use dangerous solvents they are not always the best choice for the people looking to learn how to paint. When you are new to painting you are slower at getting the results you need. Beginner painters will require more time to mix paint and certainly more time to brush and blend paint as well. Because acrylics dry so darn fast this can leave beginner painters frustrated. If you are interested in learning how to paint realistically and you are new to painting you will have a much easier time pushing around oil paint as compared to acrylics. I have been teaching both oil painting and acrylic painting for over 15 years and I have consistently seen more refined student paintings in oils. This is a direct result of the student artist being permitted to work slowly and refine areas of the painting at their own pace. My student artists working in acrylics have always felt rushed and frustrated when attempting to paint realistic still lifes, portraits, and landscapes. Any kind of paint can be thinned out and sprayed including oil paints and acrylics. They just need to be watery enough to be atomized through the paint gun or airbrush. Unless you have access to a professional-grade paint exhaust system, please avoid spraying oil paints indoors. It’s really, really dangerous. Vaporized oil painting thinner is not only flammable, it’s hazardous to breath. Don’t do it! Spraying paint can give you ultra-smooth color transitions when you know what you’re doing. Check out this beautiful painting by Darren McManus. To complete his paintings Darren masks off one area of his painting at a time and uses an airbrush to spray the paint into the area. His color transitions are simply mesmerizing! Besides the obvious disparity between the various paint’s drying time, there are some other characteristics that differentiate acrylics from oils. While these differences can be minor some of these characteristics can be slightly frustrating if your used to working exclusively in one painting medium and decide to give the other a go. Used to the pure whites that acrylics have to offer?…oil’s slight yellow tint may come as a surprise. Love glazing in oils and decided to switch to acrylics? …acrylics don’t always dry the way they look wet! Because oil paint is made with oil it’s as if each tube of paint has a tiny amount of yellow-brown added to it. Compare two white paints: one made of oil and one that is acrylic and you can see that the acrylic white is in fact slightly whiter. Most of the time this slight yellowing of the paint will never be noticed by any of your viewers. Especially because we tend to perceive colors according to what’s around them. Even if a white is not quite white, if it is the lightest value in your painting viewer’s will perception will accommodate to see it as white. Because acrylic is an emulsion (acrylic polymer emulsion) is has a pervasive whiteness when wet. This is not very noticeable when using colors, especially light valued colors and stronger colors. This milky-ness to acrylic paint becomes super noticeable when you are using transparent applications of paint, especially glazing. 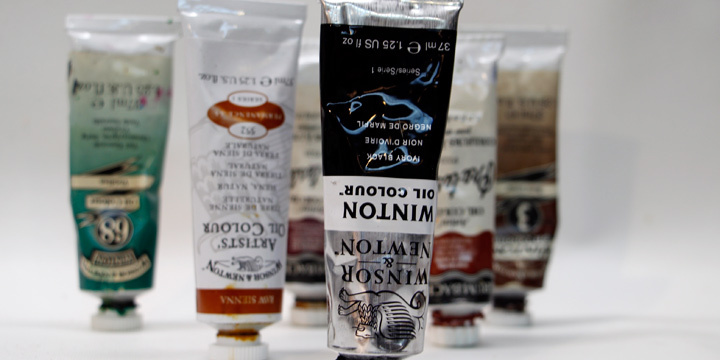 Take any standard acrylic medium such as gel medium or glazing liquid. It will look white like mayonnaise when wet but becomes clear once dried! This shift in an acrylic’s color can be tricky to get used to. We all know oil paints crack over time. This happens because oil painting gets harder and harder with time. If a rock-hard layer of oil paint exists on a flexible surface such as a stretched canvas the painting will start to develop cracks. The cracks get more and more noticeable over time as they expand and get filled with dust and debris. There are many things an oil painter can do to ward off the cracking, which may include working on less flexible substrates and adhering to fat over lean principles. The cool thing about acrylics is that they are so incredibly flexible, even when dry! This flexibility has made their widespread adoption for painting on top of flexible objects really successful. Initial tests indicate that acrylic paints are very stable and their flexibility predicts that they will be around for a long time. But with that said, they have not been around all too long when compared to oil paints. Who knows what kind of affects the environment could have on an acrylic paint film over hundreds of years. We just don’t know…yet. One unfortunate thing scientists have recently discovered about acrylics is their propensity to crack when exposed to freezing temperatures. Where do you store your acrylic paintings? Have you ever noticed that acrylic paintings tend to stick together? Even when completely dry, the acrylic surfaces stick. Avoid this by separating your paintings. Caution: Dried acrylic paintings can stick together. When acrylic paint dries it the water is evaporating from the wet mixture. When it does so tiny little pores develop at the surface of the dried paint. These little pores act as suction cups making the surface seem sticky. Here’s two different paint companies’ advice and research on how artist’s paints hold up over time. 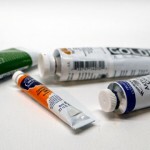 While you can use oil and acrylic paints interchangeably for just about any painting technique, your painting experience will be much easier if you choose your paint based on how you paint and what kind of subject matter you plan on painting. 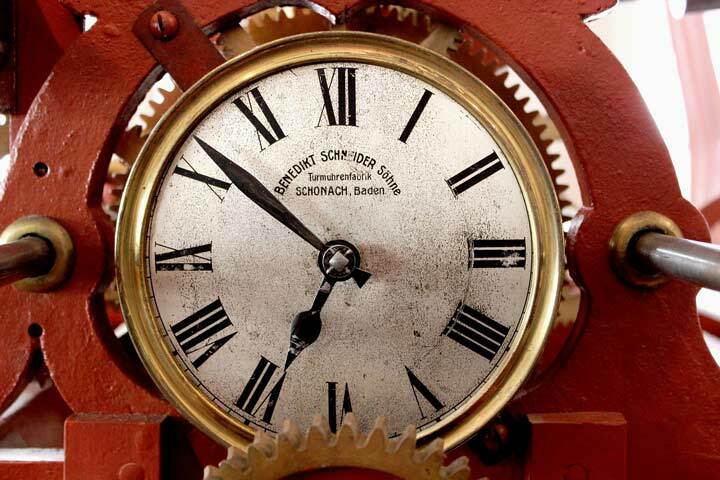 Want to take your time and paint realistically? Use oil paints. Want to paint more abstractly or work quickly with very thick layers of paint? Acrylic is probably your best choice. Oil paints have been getting a bad reputation in recent years for being unsafe. While they do have some safety concerns associated with them, when used properly they are an amazing medium to create art in. Just make sure you are limiting your exposure to oil thinning solvents and disposing of oil soaked rags properly. The oil paints themselves do not contain anything harmful in them. They are simply pigments and vegetable oils ground together. The majority of these pigments are the same exact pigments used in the manufacturing of acrylic paints. They claim that, depending on the thickness of the paint, the working time is approximately 20-30 minutes. It also retains brushstrokes. Awesome Laurel, so nice to meet you and thanks for your kind words. I’m just about to have a snack and then I’ll go into my studio and start painting for the day using that very palette I demonstrated on several years ago. It’s got probably 1000+ hours of use on it already! Nice. I just applied the first coat of Linseed on mine. Will do again tomorrow, then when dry will sand, and will apply a third coat. Can’t wait to use it when it’s ready. Well, I read through the entire article but I still don’t know what to choose. What would be best for painting a walking stick? I feel like Oil might give me the detail I want yet Acrylic would be safer for the flexibility the stick might have. Then again, what if I am using the Oil as mostly a dye and letting it soak into the wood, I can’t imagine cracking would be an issue then? Also, what about Water Soluble Oil Paints? If the walking stick has a finish on it, which I’d imagine it does, the acrylic is more than likely going to flake off over time. Lightly sanding will help it stick but in my experience oil paint tends to be more durable especially when items come into contact with the elements. I’ve used oil paints on some really tough projects with no problems. I used one of my oil paint tubes to repaint the base of my picnic table umbrella stand. That’s been outside for 4 years and still looking fantastic! Thanks! 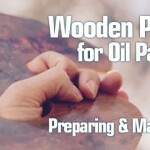 I was leaning toward Oil considering I would be treating the wood with Oils anyway and could use the Oil Paints with them to help stain the wood. Thanks for not beating around the “brush”, providing us with a clear article that covers the main questions most would ask. I found it very helpful! “Beating around the brush” ha ha love it. Thanks for your kind words! I’ve inherited a bunch of brushes and paints, both oils and acrylics, from a friend. Can the brushes be used interchangeably between mediums? They can be as long as you clean them enough. I don’t share brushes however. Hi, very helpful article! Someone asked this but I didn’t see a response: what is your view of water soluble oil paints? I’ve tried them a couple of times but prefer regular oils much better. Even though they are water-mixable, water doesn’t seem to mix into them to make quick and easy washes. They also seem awfully tacky when dry, just like acrylic does…especially when it’s hot and humid. Not to mention their color gamut is limited due the the limited selection of pigments. Is it true that an acrylic painting looks more “plastic” than an oil one? Is it true that oil paints are more vivid than acrylic counterparts? Ironically acrylics are plastic, but that’s not really the problem… Most of the time acrylic paintings look plastic because that’s how the artist choose to use them. 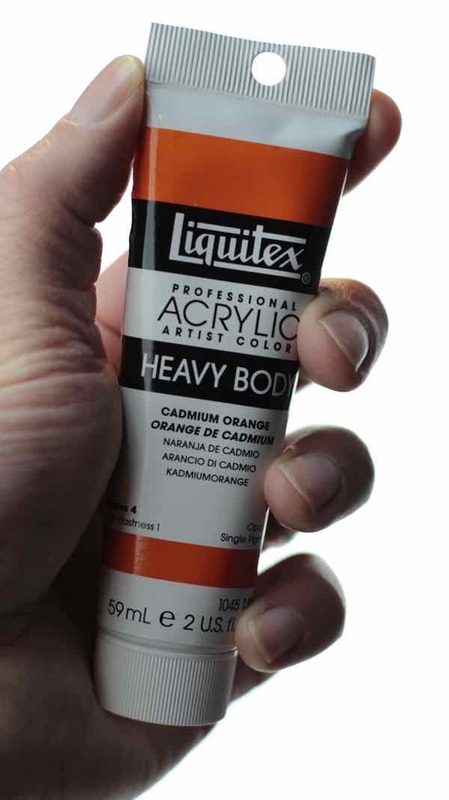 Because acrylics dry so fast, most people that use them aren’t able to perform complex gradations and complicated paint blends, thus lending to a faker, less realistic look. They also don’t stay wet on the palette long either making many artists use them closer to “as is” as they come out of the tube which is usually the fastest recipe for an ugly painting. Acrylics also attract a larger crowd of amateurs as well, thus exasperating the pool of ugly paintings. But both acrylics and oils have very vivid colors. 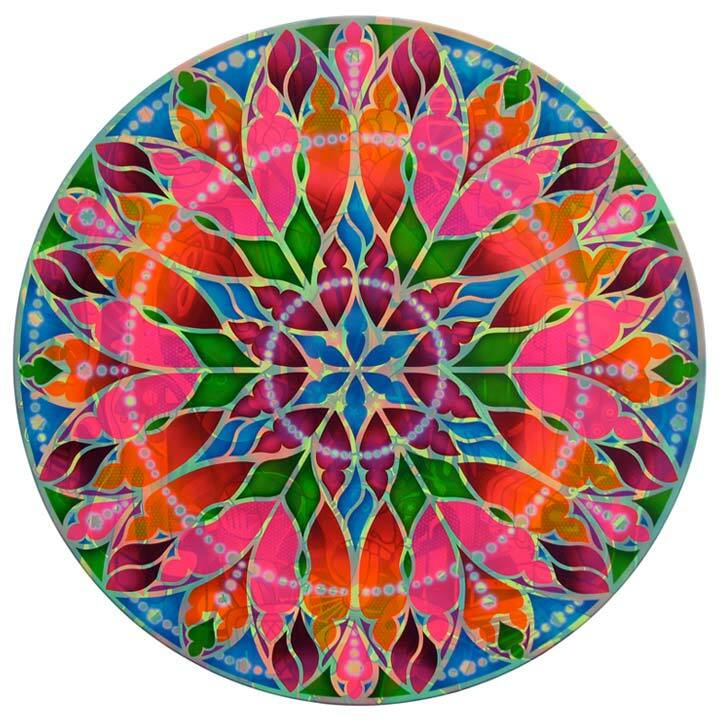 It’s incredible just how vivid modern pigments are! I’ve used both acrylics and oils and of course I’ve stuck with oils because of the blend-able, workable traits. If you are trying to decide, start with some masterful paintings you admire. How would you like to paint? Then go with the medium that those artists have choose! Best of luck Ezer.